Only 2 fabrics are used in this project! Choose a lengthwise graduated blended stripe (ombre) and a secondary companion fabric (insert, border and binding). This secondary companion fabric can by anything you like that goes with the ombre you have chosen. It can blend with the ombre or have high contrast. Keep in mind that the secondary fabric will touch both selvage edges of the ombre. Do not choose anything directional for the secondary fabric. Cutting Rulers (24" and 12" in length) Two rulers are suggested to line things up. Please prepare your fabric in advance as suggested on page one of the pattern. 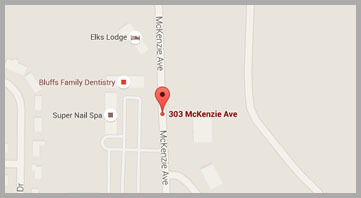 Materials Included: A one time 10% discount is offered for fabric and supplies needed for this class. 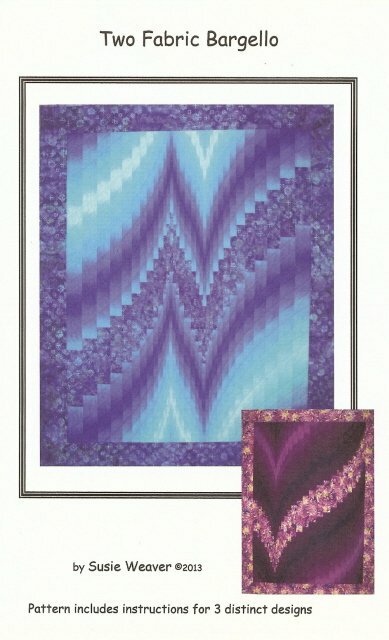 Requirements: Two Fabric Bargello Pattern is Required and available at Cut Up & Quilt.